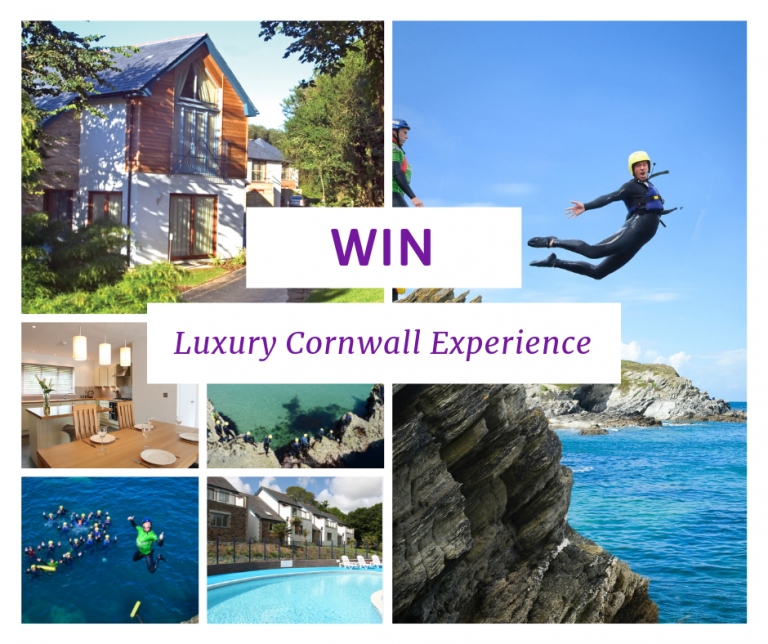 WIN A LUXURY HOLIDAY AND COASTEERING! To help you get over those Christmas blues we’ve teamed up with Newquay Activity Centre to bring you a fantastic competition prize; a free short stay in one of our two bedroom 5* Gold luxury cottages AND a chance to go coasteering along one of the best coastlines in the world! Like one of our competition posts on Facebook or Instagram; per post you like you’ll get an extra entry! Comment on one of our competition posts on Facebook or Instagram who you’d bring with you or who would love a holiday in Cornwall. Like our facebook or instagram page. Please do also share with your friends and family to give them a chance of winning, and you never know, they may take you with them! Also, to put the cherry on top of the cake, if you have already booked, or booked during the competition and get drawn as the winner, you’ll get your whole stay for free! The winner of the competition will be announced on Facebook and Instagram on Friday 1st February! As mentioned above, part of the prize also includes a coasteering adventure with Newquay Activity Centre. Explore the wild coast of Newquay and its unique craggy cliffs like you’ve never done before. During this coasteering adventure, you’ll experience a buzz like no other as you clamber through old smugglers’ caves, spot incredible marine life, negotiate natural rapids and whirlpools before attempting adrenalin-fuelled sea cliff jumps. Newquay Activity Centre’s coasteering session is for up to four people and will be subject to availability. The session must be booked in advance and the specific coasteer session will be confirmed at booking. The stay is in one of our two bedroom cottage which sleeps up to 4 people. It is for a short break, which is either 3 nights arriving on a Friday or 4 nights arriving on a Monday. It cannot be taken during Whitsun Half term, Summer holidays or October Half term. It has to be taken prior to December 31st 2019.